This company was founded on the premise that our clients' needs come first. Our firm's size is capable of offering a service that is both affordable and prompt. Typically, we can be reached by phone or email at any time during our normal hours of operation. If unavailable, all messages will be returned promptly. Our company takes pride in the way service is expedited and we are confident that clients will be satisfied with the quality and delivery of our work. This website keeps clients informed of important updates through newsletters. Of course, the best way to stay knowledgeable is to schedule a meeting for advice on tax, business, and financial planning. 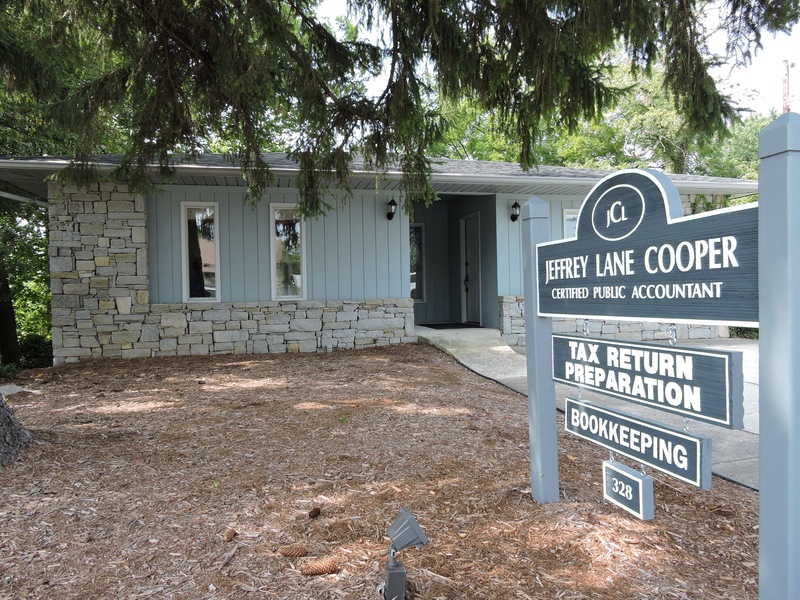 Individual & Business Tax Prep.